I've been wanting to write a blog for some time. In fact I set this page up almost a year ago but I've left it empty all this time because I didn't know exactly what I wanted to do with it. Now, after much consideration, I've finally made up my mind. Initially I was going to make this purely a Doctor Who blog. I still intend it to be Who-focused but I realised that I also wanted to write about other things that interest me too - TV, films, books, comics, you get the idea. I won't bore people with a list of all my likes and dislikes here (that's what my profile is for) so I'll just get on with writing about stuff. 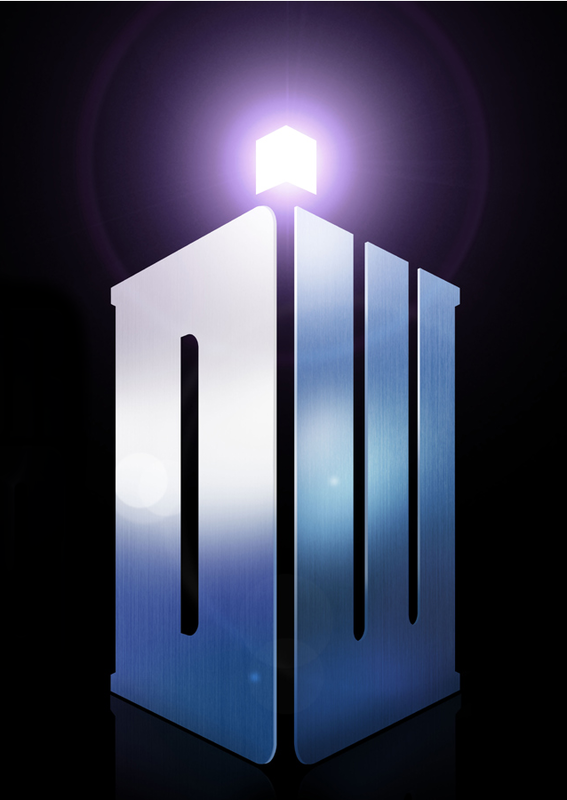 And, as if to show that this isn't going to be purely a Who-blog, my next post will entirely un-related to Doctor Who.